In today's increasingly interconnected world, security breaches are becoming ever more prevalent, with escalating complexity challenges. How can embedded device developers balance the need for tighter security with competing business and market demands? 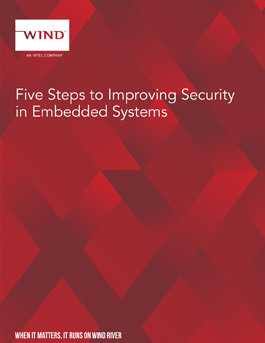 This paper outlines five steps for building additional security assurance into embedded devices by considering the whole product lifecycle.